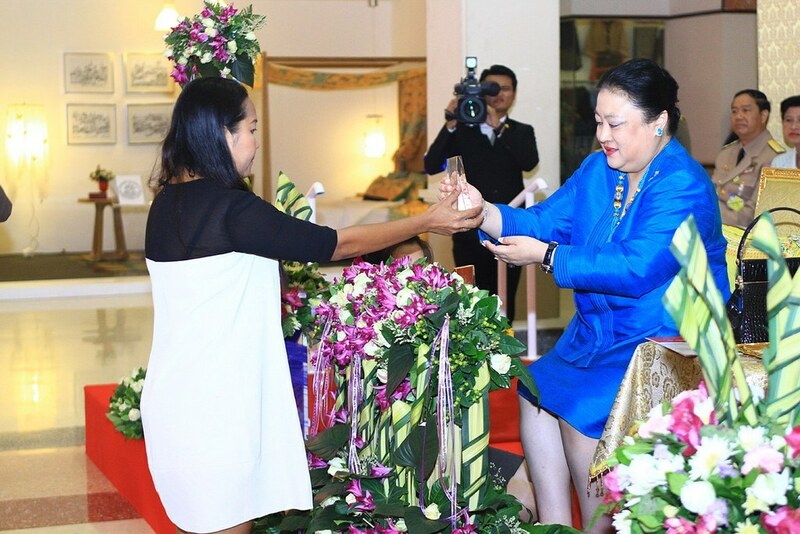 Bangkok – Raffles Bangkok was presented a trophy by Her Royal Highness (HRH) Princess Soamsawali for its contribution as a fashion collection partner at the opening ceremony of the 7th Thai Cotton Fair, held at the Supports Arts and Crafts International Centre of Thailand (SACICT). The theme for this year’s 7th Thai Cotton Fair event was “Modern Living and Lifestyles”. It is an annual event to showcase the diversity of Thai culture through hand-woven cotton from every region of Thailand, and also, to appreciate textile masterpieces created by Thai designers. The event recorded over 7,000 visitors and buyers from Thailand and overseas, and had over 100 booths of tailoring and handicraft traders. 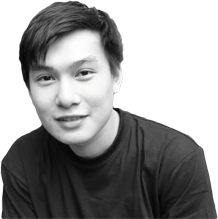 It provided an opportunity to boost Thailand’s handicrafts at an international level, and eventually establishing a worldwide presence. 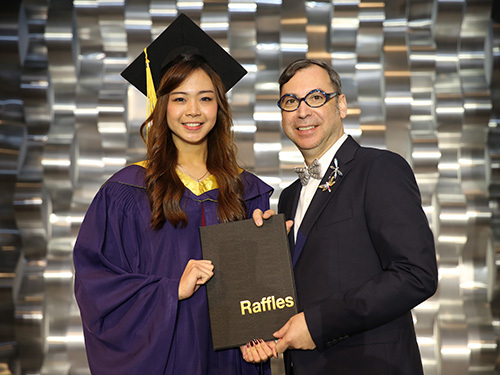 Raffles Bangkok, one of the leading international colleges in Thailand, was also invited as a key partner to design garments for the fashion show as part of the opening ceremony. 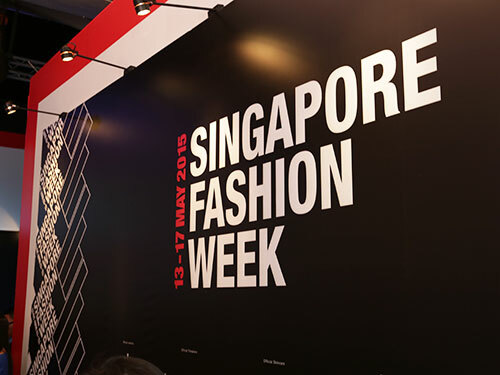 Three Raffles Fashion Designers, Piyanuch Stickler, Ropuma Manandhar and Hnin Yee Wint, designed a “Heart to Life” collection that consisted of four garments in the Art Couture and Semi-Couture style. 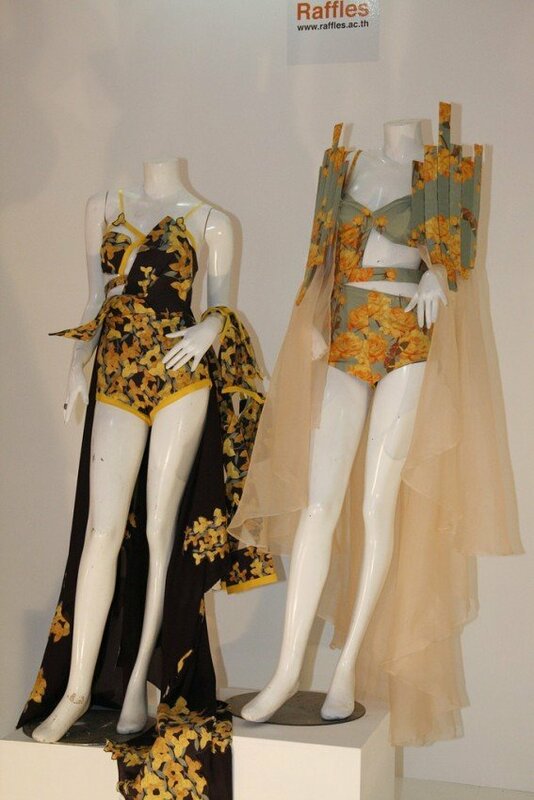 The collection was displayed in the event hall from 12 to 15 June 2014. Click here to view highlights of the fashion show.